Wowza I’m tired! 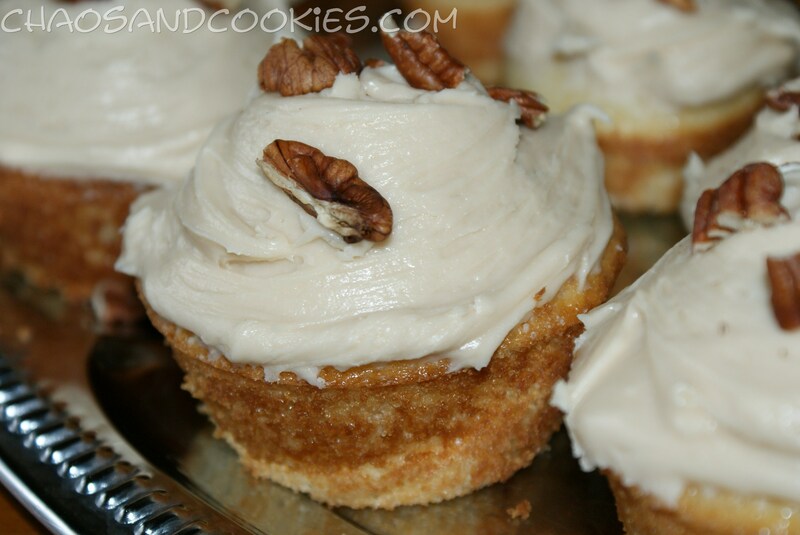 But I really want to get these cupcakes on my blog so I’m kicking back with my feet up to share this great treat! I am a morning/early afternoon person, that is when I do my best work and can think clearly! My feet hit the floor and most days I’m like the energizer bunny till the battery dies out! 7 pm is when my battery is feeling drained and anything left needing to be accomplished had best get done quick. 9 pm is when I have convinced myself it’s really ok just to lie in bed and read, which results in my being in a comatose state by 9:15. I know, pathetic! It’s particularly bad when it starts getting dark earlier such as it has lately! Tell me I’m not alone?! Please someone make me feel less pathetic?! Someone..anyone… Honestly I’ve always been this way and I love getting lots of sleep (everyone around me loves and needs me to get lots of sleep! hehe). I love the feeling of starting each day. I love the peace of early morning, the wondering of what each day will bring, what accomplishments will be made, what adventure might I take, and just being thankful that I have been given another beautiful day to wake up to happy and healthy and with the people I love most! I don’t understand morning dread. Be thankful, it’s a fresh start to a new beautiful day full of huge potential and possibility, no matter what your circumstance is and it’s always what you choose to make of it and how you choose to feel about it! Or what you make in it which leads to this recipe. I cannot take any credit at all for this recipe. I’m obsessed with cooking magazines. I actually have some that I have never even opened up to read because I get pre-occupied and don’t find the time. But they won’t go anywhere! My two favorite cooking magazines are the Food Network and Taste of the South. This particular recipe I’m posting today comes from the current Sept/Oct 2013 issue of Taste of the South magazine. If you don’t have a copy yet of this issue I suggest you go get one, there are a lot of fun recipes. I try to make the majority of my posts food that I create myself, but sometimes when I try something that turns out really good, even if it’s not mine, I have to share it. Since my husband is a major maple lover (we are from New England after all, and to all my relatives, I’m almost out of VT maple syrup, hint hint…) when I saw these I just had to make them to surprise him. They are quick to make and very good! My following directions are not exactly word for word from the magazine, I’m just simplifying it. Preheat your oven to 350 degrees. 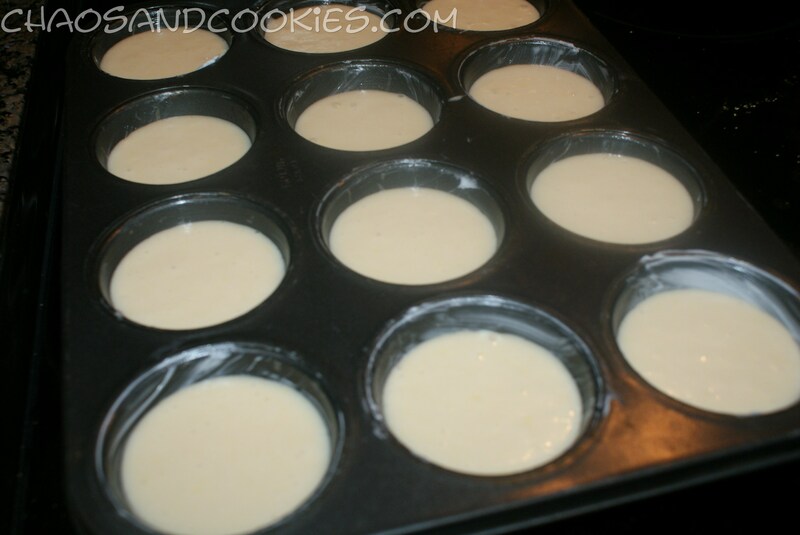 Line muffin cups with liners or you can do what I did and grease muffin tin with Crisco and not use the liners. Set aside. 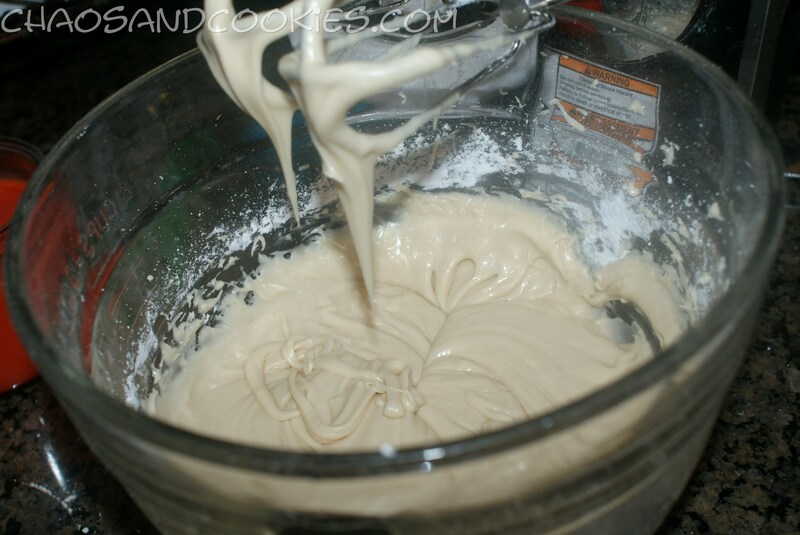 In a large bowl whisk together flour, sugar, baking powder, salt and baking soda. 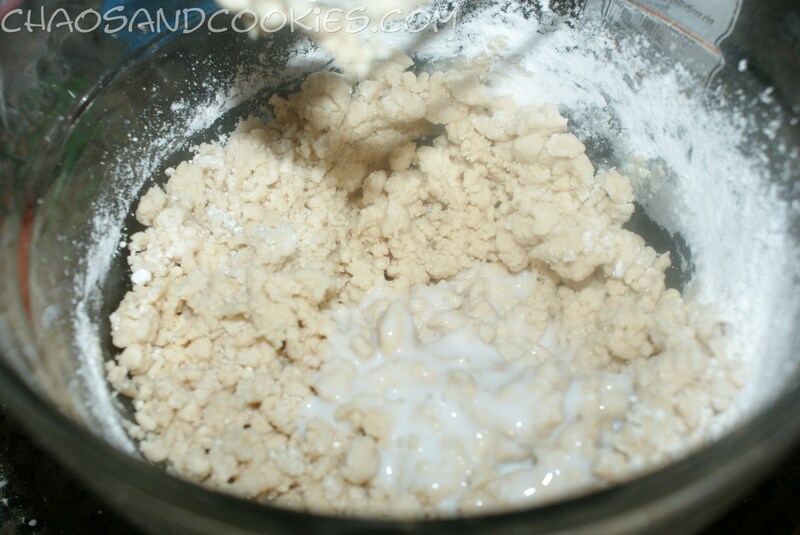 Make a well in the center of the dry ingredients and add the eggs stirring to combine. Gradually add the buttermilk and oil, stirring until combined. 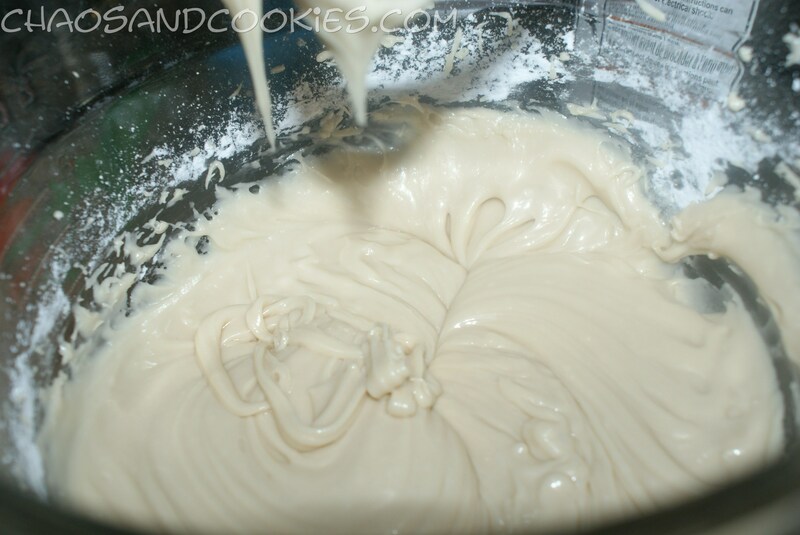 Stir in vanilla then beat at medium speed with an electric mixer until batter is smooth, about 2 minutes. 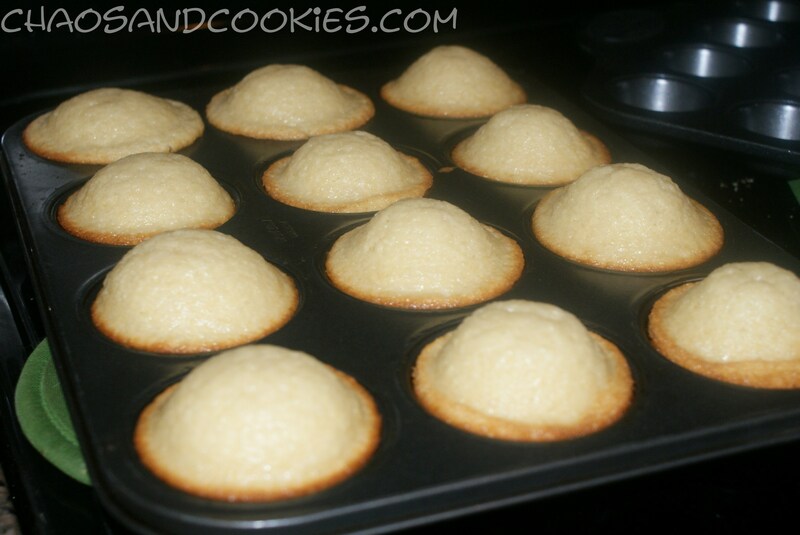 Fill the prepared muffin cups 3/4 full of the batter and bake until pick inserted comes out clean, approx 18-20 minutes. Cool, then make frosting and frost. In a small pan bring the butter, brown sugar and maple syrup to a boil on medium high heat, stirring constantly until sugar has dissolved, approx. 4 minutes. Remove from heat and cool. 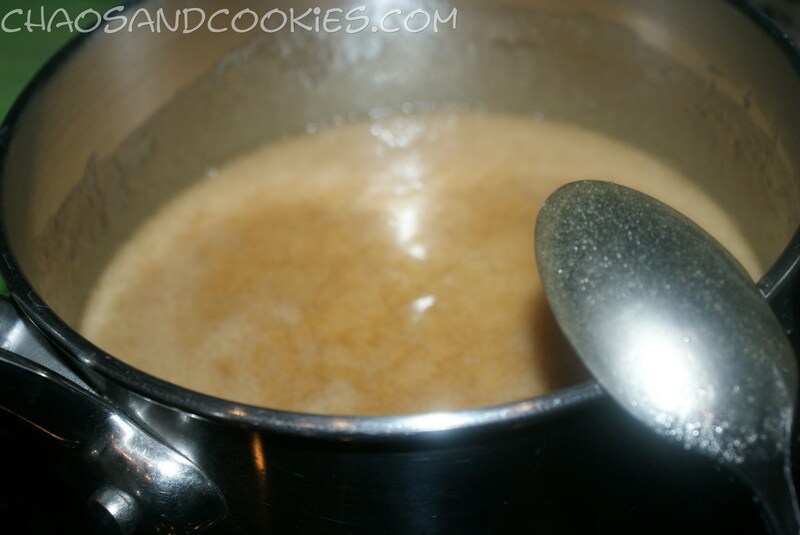 When cooled, in a large bowl add the cooled caramel mixture. 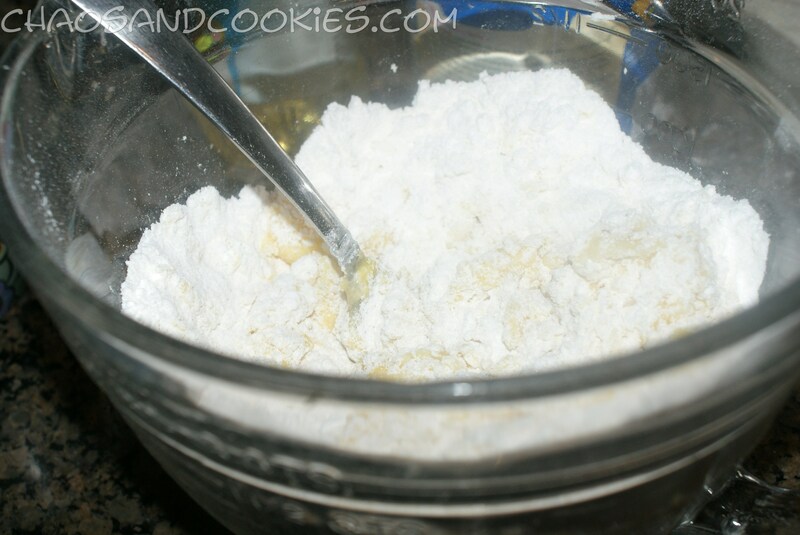 Gradually add confectioners sugar, beating at medium speed with an electric mixer until smooth. 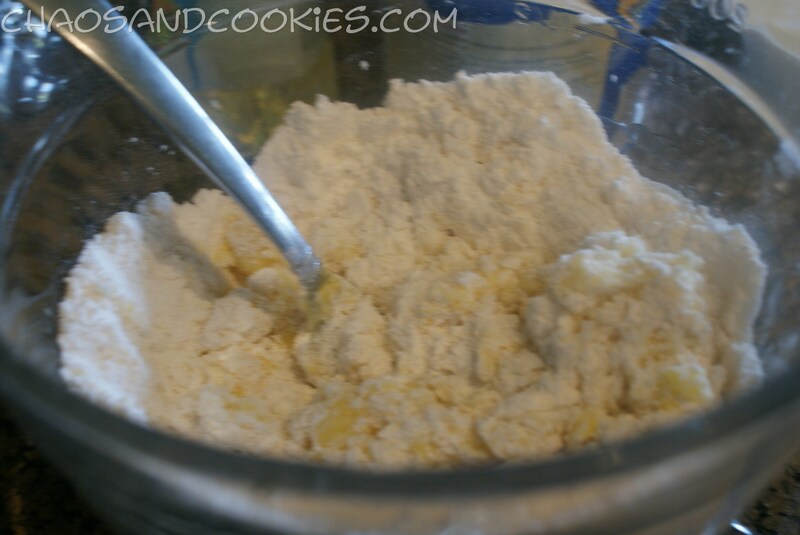 Add buttermilk and vanilla and beat at high speed until frosting is smooth and spreadable. If needed, thin with additional buttermilk. 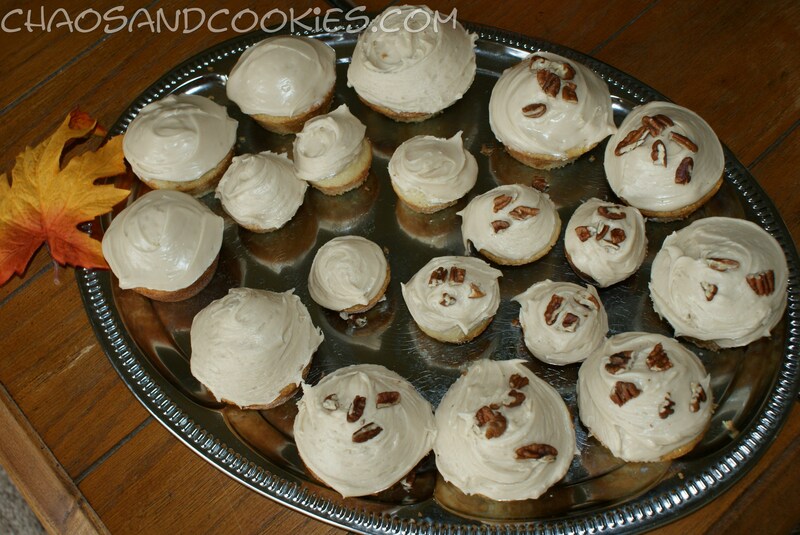 You can see from my photos I made some regular size and some smaller cupcakes. 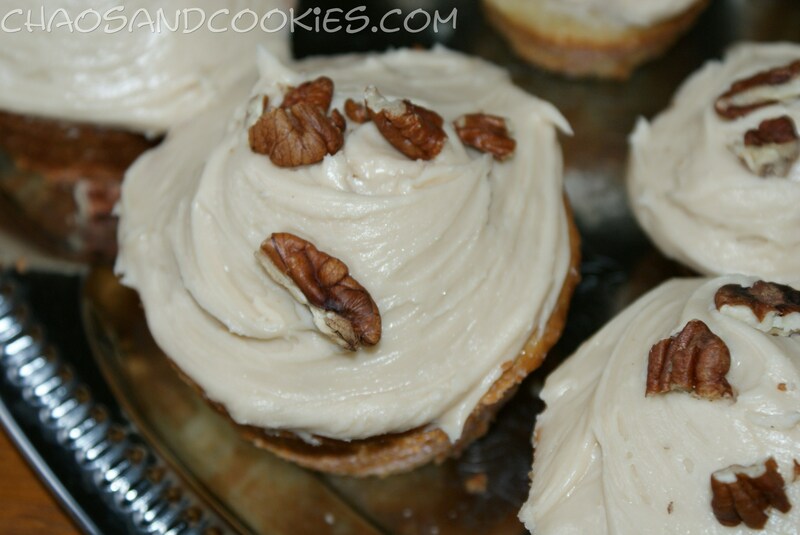 I did that mostly because I only have one large cupcake pan and wanted to get these finished up quickly, and on the plus side of that my kids like having mini cupcakes! Also I only garnished half with pecans because my kids won’t eat nuts. This way everyone wins, and even my picky palated children enjoyed these! Thanks Taste of the South for a great treat that was simple and yummy! I am the same way when it comes to sleeping! I’m in bed no later than 10 and always up early. Mornings are my favorite! And these cupcakes look super yummy! Perfect for fall preparation! Those look awesome! I love maple flavored sweets, it’s something that’s underutilized in my opinion. Thank you and thanks for commenting. They were so easy, I was so glad to have seen this recipe! Coming from New England we used to be around a lot more maple than we do now in the South! We love our Maple! Thank you:-)))) They really were so good!